HiDROID stratospheric aircraft is a joint development of UAVOS and Stratodynamics Aviation. Credit: UAVOS. 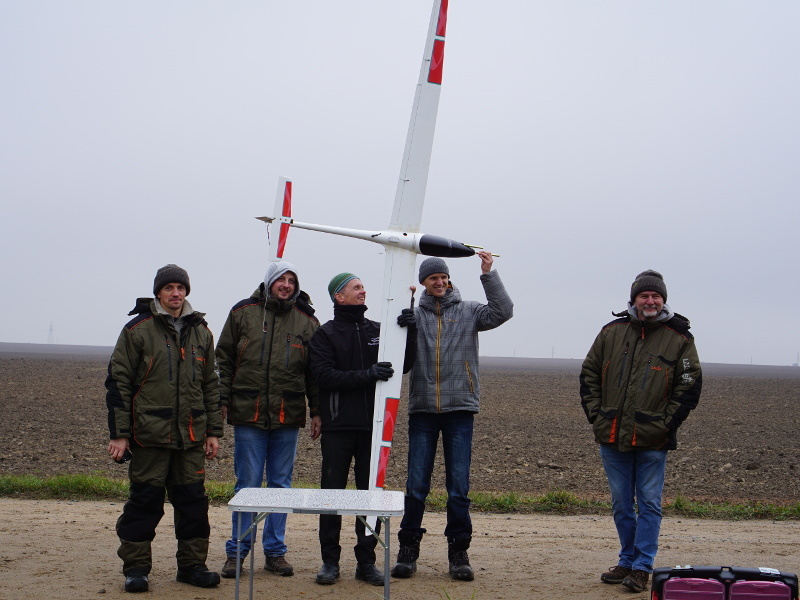 The first test flight of HiDROID was conducted in November 2018. Credit: UAVOS. The HiDROID stratospheric aircraft has a wingspan of 3.4m. Credit: UAVOS. The maximum take-off weight of the UAV is 4.5kg. Credit: UAVOS. The balloon-launched unmanned glider successfully completed its maiden test flight in November 2018. The stratospheric aircraft can be deployed in a variety of missions such as climate change research, calibration and validation of satellites, ground-based calibration of sensors, aerosol evaluation, aerial thermal imaging, and telecommunications. It can be used for extreme weather observation, extended-range weather data collection, and sea ice observation. HiDRON offers an alternative solution for the global environmental sensing and monitoring market in place of damage-prone and inaccurate atmospheric measurement equipment. The stratospheric aircraft also offers more safety to the on-board payloads and brings them back to the ground safely. HiDRON UAV integrates a compact design configuration. Its sleek airframe and optimised aerodynamic design offer high aerial performance and operational efficiency. Wings are mounted high on the middle of the fuselage, while the stabilising structures at the rear are arranged in a T-tail configuration. The forward-section houses mission payloads. The UAV offers a superior wingspan of 3.4m and can be integrated with mission payload systems weighing up to 1kg. The UAV’s flight characteristics were successfully tested for the first time during a flight test programme in November 2018. The aircraft demonstrated its stability and controllability after the deployment of a balloon system as well as the performance of radio link and backup Iridium satellite communication system. The UAV also exhibited its capability to collect data in harsh weather conditions. 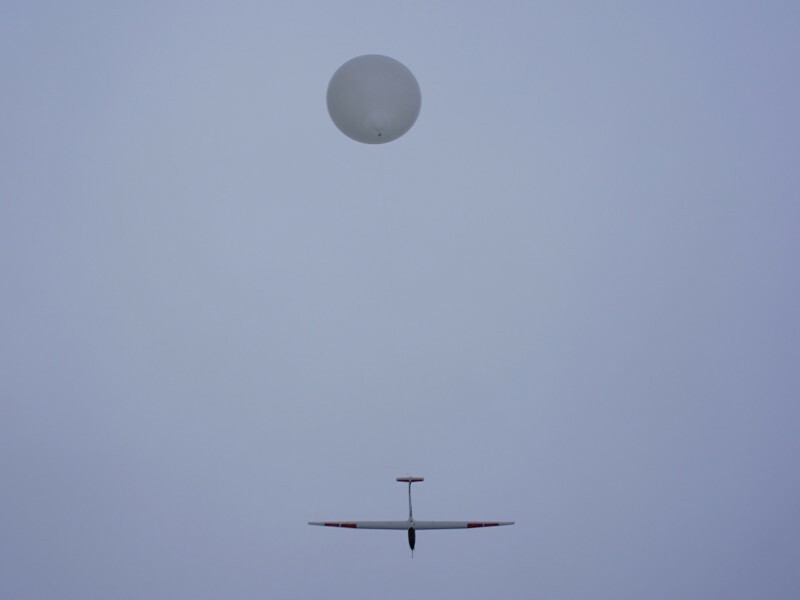 Thermal and atmospheric data collected by the glider during its flight back to the ground will be transmitted in real-time to the ground station. The data relay network is supported by the telemetry system and Iridium backup satellite communication system. The UAV’s safety during the flight is guaranteed by the emergency flight modes. The real-time thermal and wave conditions gathered by the aircraft are processed by the flight algorithms fed to the autopilot to enhance the flight duration and flight path. The data transmitted to the control station will be evaluated for further use. 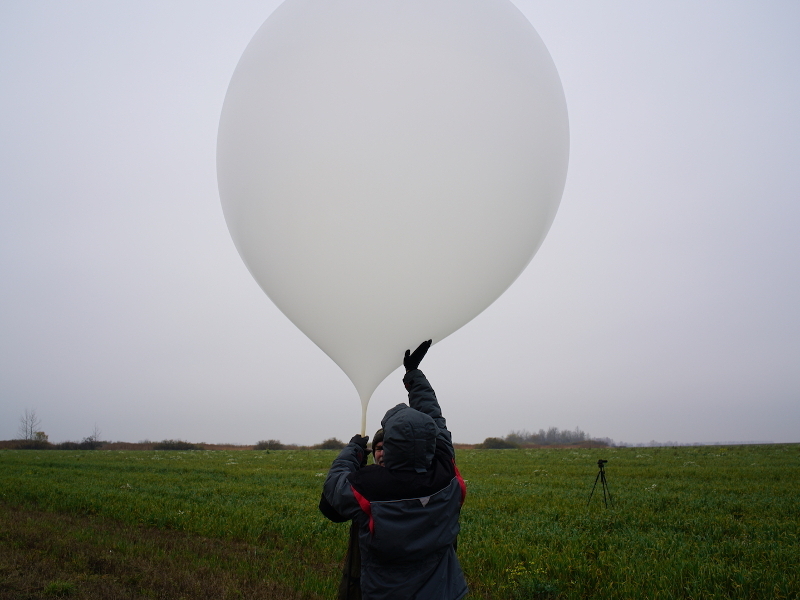 The glider can be launched into the stratosphere using a helium-filled balloon. 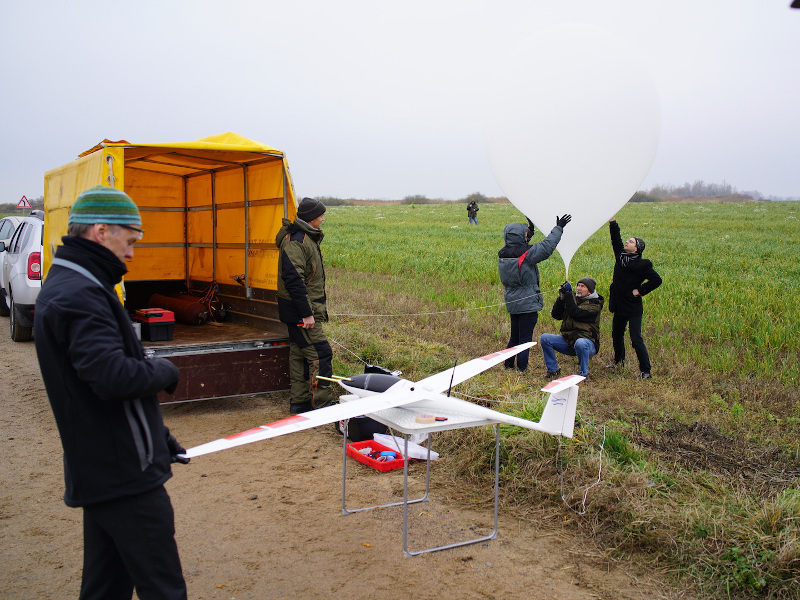 The UAV will be released by the balloon after reaching the desired altitude, or an altitude limit set by an operator in the ground-based control station. 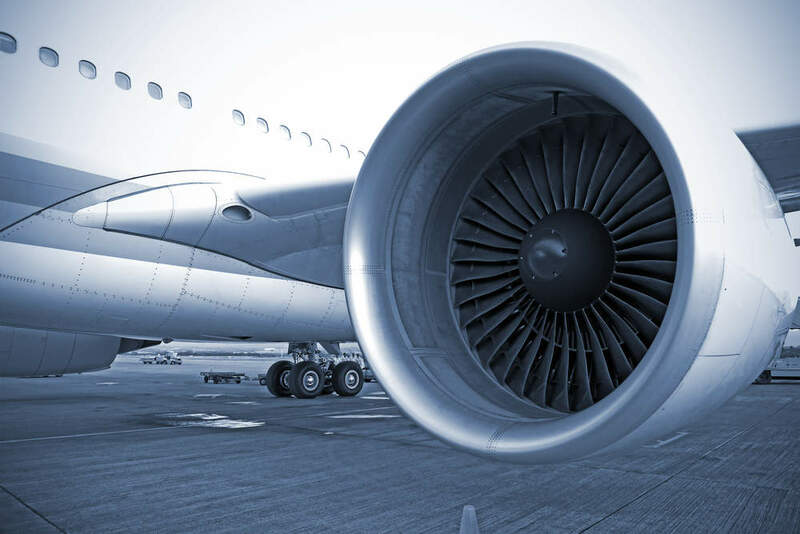 The recovery of the aircraft can be performed using a fully automatic landing system. The autopilot chooses a location specified by the operator to land the aircraft smoothly. The maximum take-off weight of the HiDRON stratospheric aircraft is approximately 4.5kg. Its payload carrying capacity is expected to increase during the next stages of development. The vertical speeds during launch vary between 3m/s and 4m/s. The aircraft will fly at speeds below 3m/s during descent, depending on the altitude. The glider reached a maximum altitude of 6,000m and remained airborne for 1.5 hours during the inaugural flight.